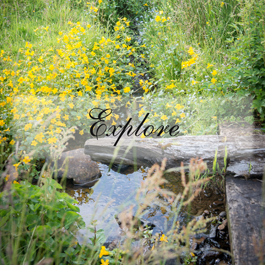 Broadmea classic cottages are situated in the heart of the countryside, centred between Northumberland and Cumbria. 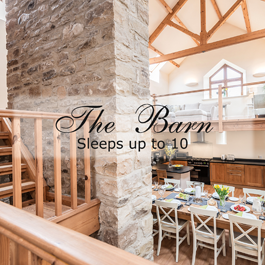 These self-catering cottages are perfect for family holidays and group getaways, sleeping up to 16 people with spacious rooms and fantastic areas for entertaining. 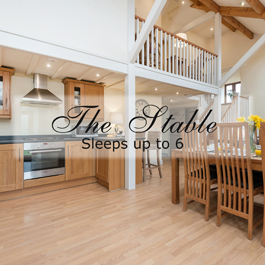 The unique and tasteful design of these cottages is contemporary and modern, yet with a cosy feel for the ultimate relaxing trip. 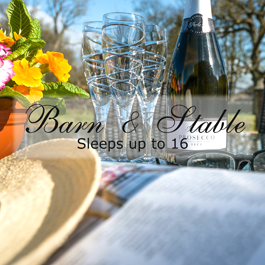 Not only are the interiors superb, externally there is space for parking, an outdoor seating area and a hot tub for guests to enjoy all-year round when booking the Stable. There are a number of qualities which make this rural destination perfect for friends and families to enjoy. With an array of activities close to the area, Broadmea cottages are the perfect central base for visiting a range of places in the North East and Cumbria. Book now online for an instant reservation or enquire 24 hrs/day.